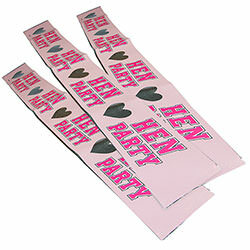 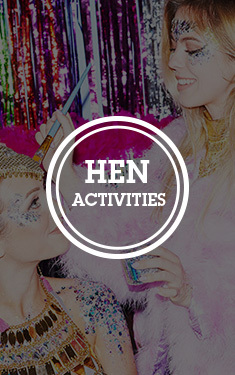 If the Bride-to-be head boppers, willy straws and high pitched screaming weren’t enough of a give-away – what you and the girls definitely need to get you noticed, is matching hen party sashes. 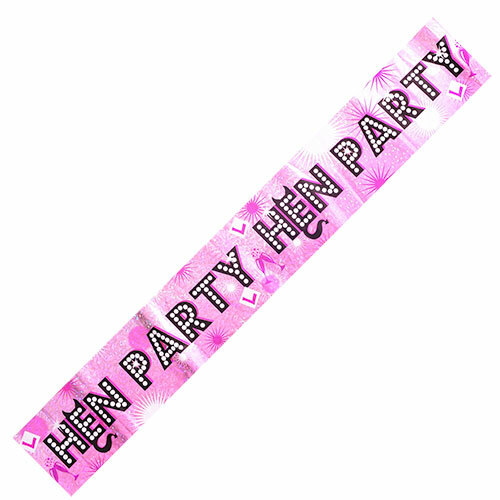 These glitzy, pink and silver sashes are made from durable, thick foil-esque material – and will be the perfect addition to any hen party outfit. 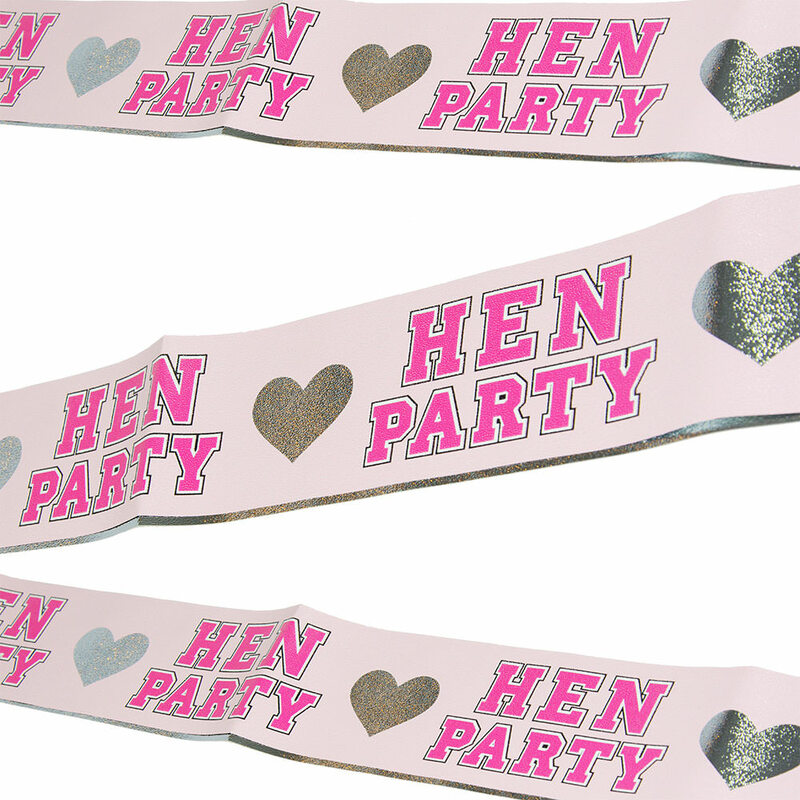 Guaranteed to get you noticed on your night out, these sashes will turn heads and make you feel like celebrities from the off – enjoy the buzz, girls.